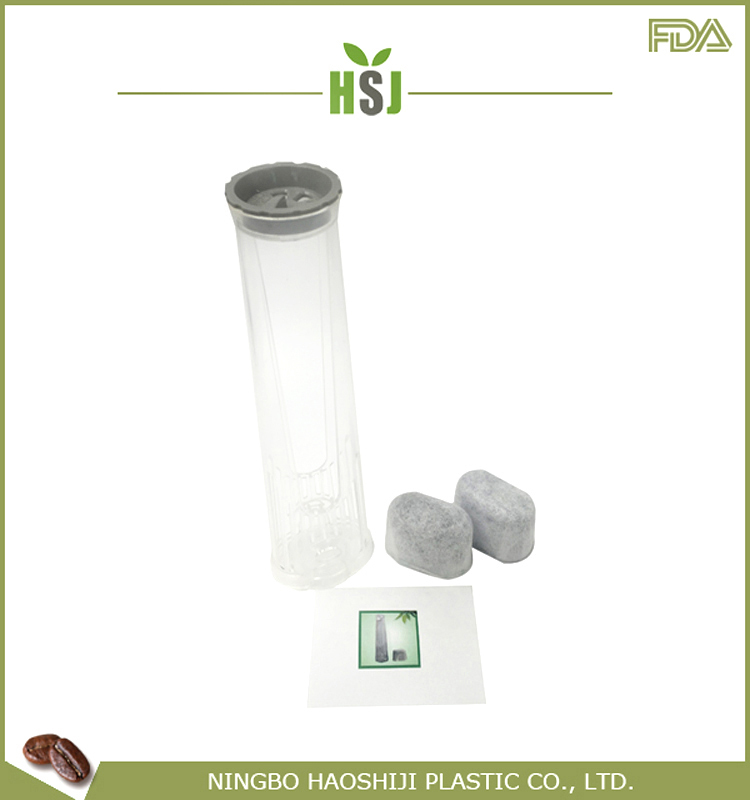 Ensure your beverages taste their best with the Keurig 2.0 Water Filter Assembly. 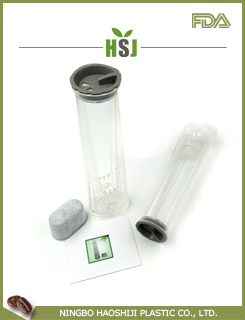 Easily snaps into the brewer water tank. 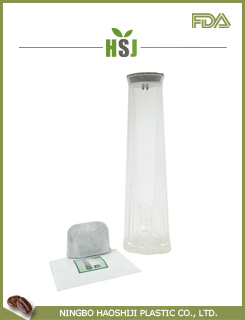 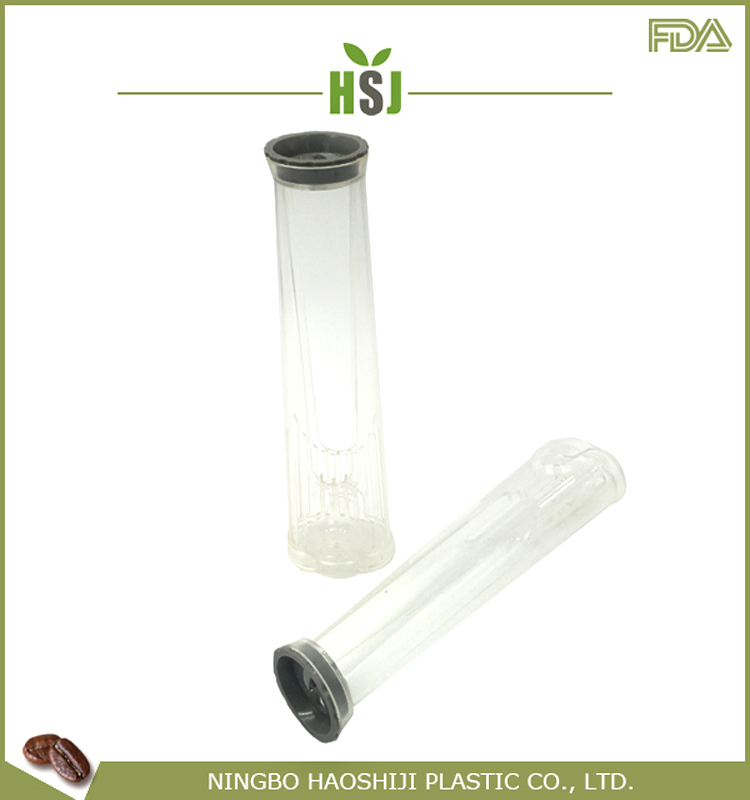 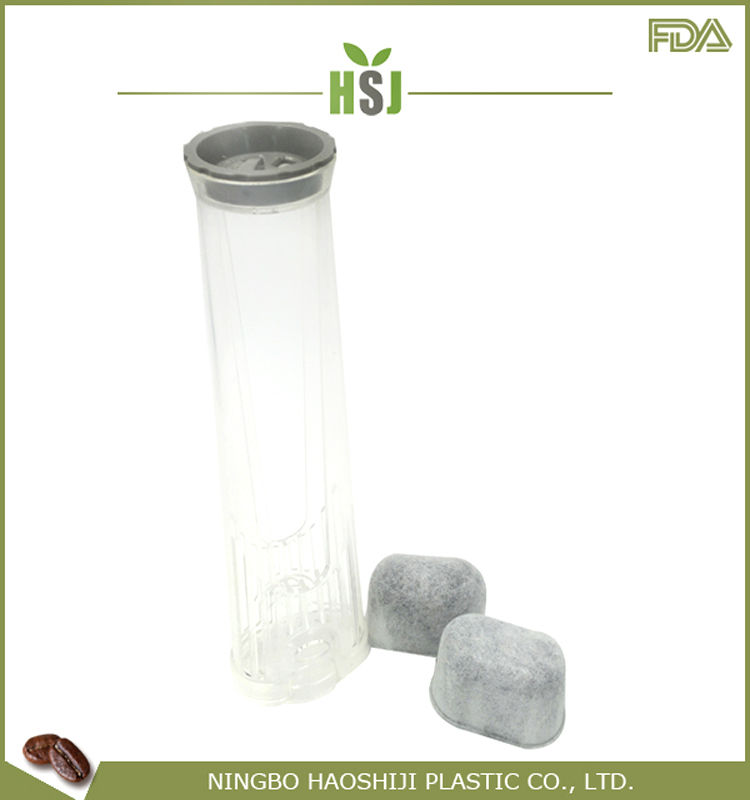 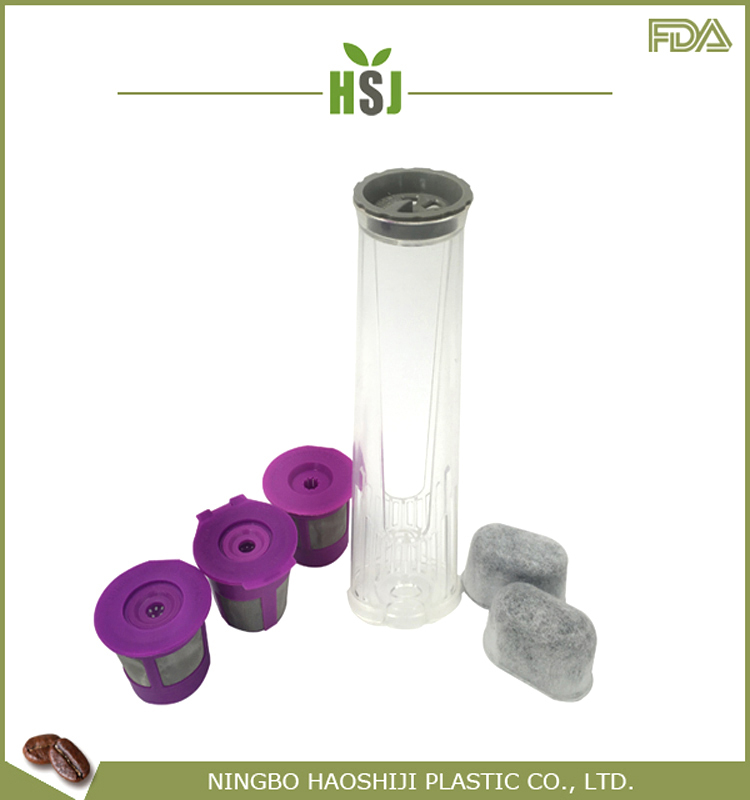 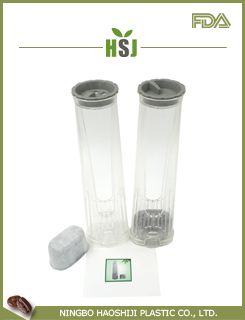 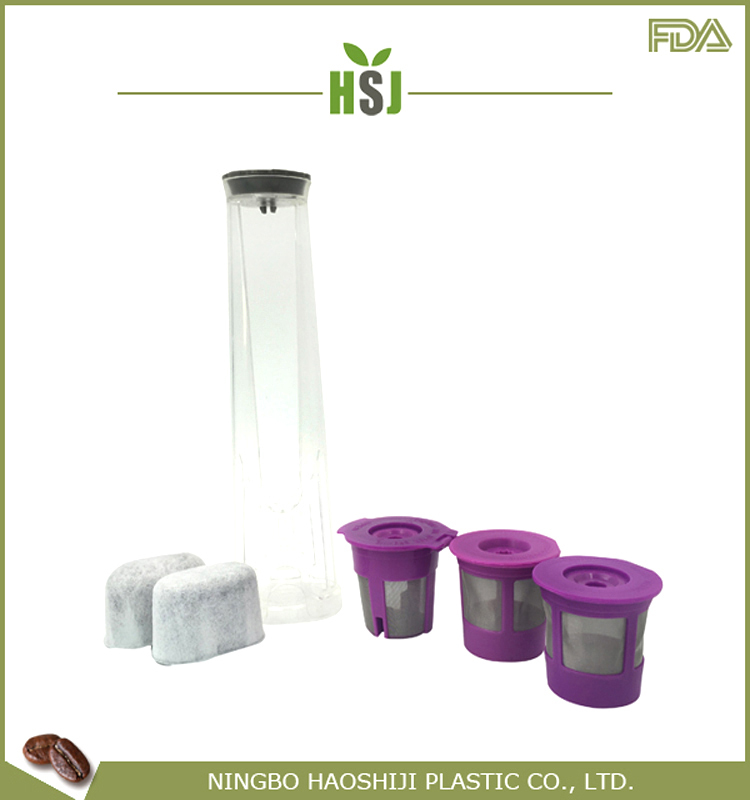 Includes charcoal filter cartridge.The brewer will alert you to when the filter needs changing. 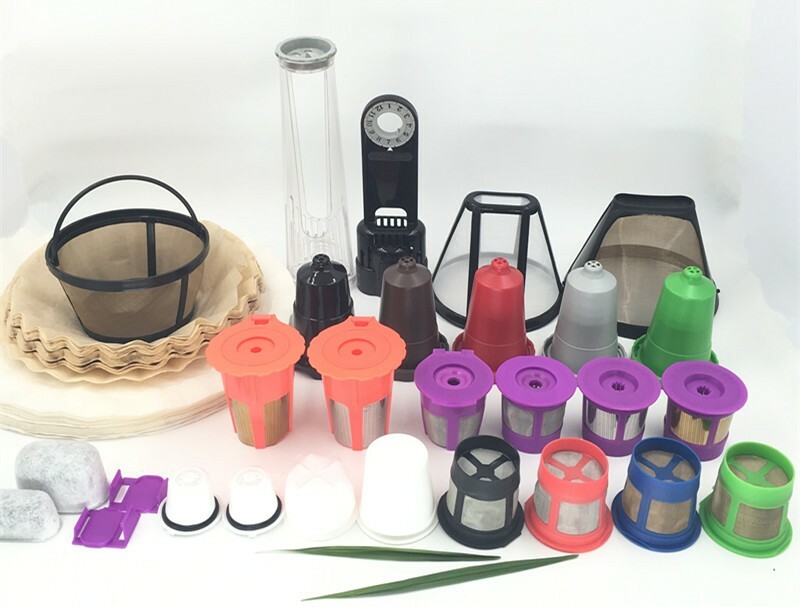 Fits Keurig 2.0 brewing system K300, K350, K360, K400, K450, K460, K500, K550, K560.